Facebook has been running a product development and research lab known as Building 8, which until now has been cloaked in relative secrecy. We now know a little bit more about what they have been up to. Building 8 is involved in the development of prototype hardware and has quickly secured working relationships with a number of top universities in the US in order to foster collaborative relationships with top scientists and researchers. So what has Building 8 been working on? 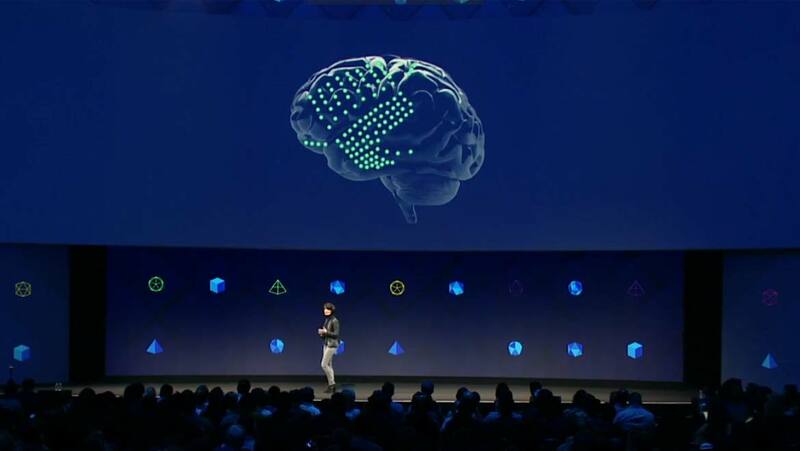 Facebook CEO Mark Zuckerberg teased attendees of F8 that they would release details of their work into a brain-computer interface at the conference, but he left it up to Regina Dugan to provide the full details. Dugan leads the team at Building 8 and revealed more information about the brain-computer interface that Facebook has been working on. Current technology has focused on using implanted sensors to allow those affected by paralysis to type on a screen. Facebook’s goal is to achieve a similar effect for a wider audience, but without the need for implants of any kind. The goal of Facebook’s brain-computer interface (BCI) is to work towards a typing speed of 100 words per minute – far faster than most of us can type on a standard keyboard and around five times faster than using a smartphone touchscreen. How will it work without implants? The intention is to use optical imaging to scan the brain around 6,000 times per minute, with the scan detecting the silent speech patterns that go on in all our heads. These patterns will then be translated into text. Sixty engineers are currently tasked with making Facebook’s brain-computer interface a reality. Despite the fact that they might only have started work just six months ago, but in true Facebook style, they are throwing their all at this project. Collaboration with a wide range of academic institutions including UC Berkeley, UC San Francisco and Washington University School of Medicine is bringing together a world-class team of researchers who specialize in developing exactly this kind of technology. Some of us might be understandably worried about the potential dangers of this kind of technology – you’re not necessarily going to want to communicate your innermost thoughts all the time. The developers at Facebook have tried to put our minds at ease by emphasizing that they only want to focus on those thoughts and words that you’ve already decided to share. 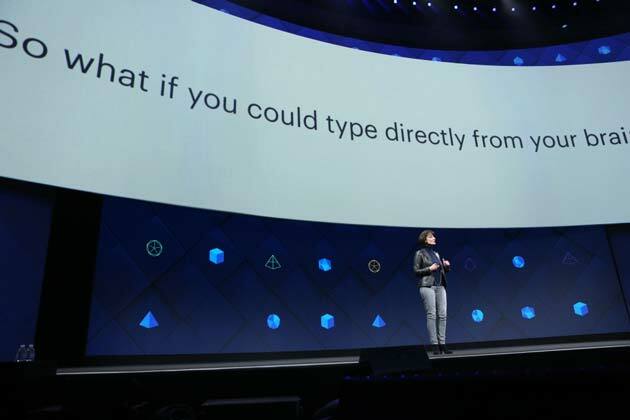 As well as typing directly without any need for a keyboard, Facebook is working on developing a system whereby users can ‘hear’ with their skin. The idea is that the skin will be able to mimic the anatomy of the ear, specifically the cochlea. The potential applications for this technology are obvious – allowing deaf people to ‘hear’. The team of engineers at Facebook have been carrying out research studies into this technology. So far, using actuators which have been tuned to 16 different frequency bands, they have been able to demonstrate that a user has developed a vocabulary of nine different words which they are able to hear, not using their ears, but through their skin. Brain-computer interfaces may well allow us to control virtual reality and augmented reality with our minds, rather than on-screen or using a controller. Whilst we’re not sure exactly what the timescale is for the wide scale release of this technology, you can be sure that Building 8 will be a hive of activity until they achieve their aim.